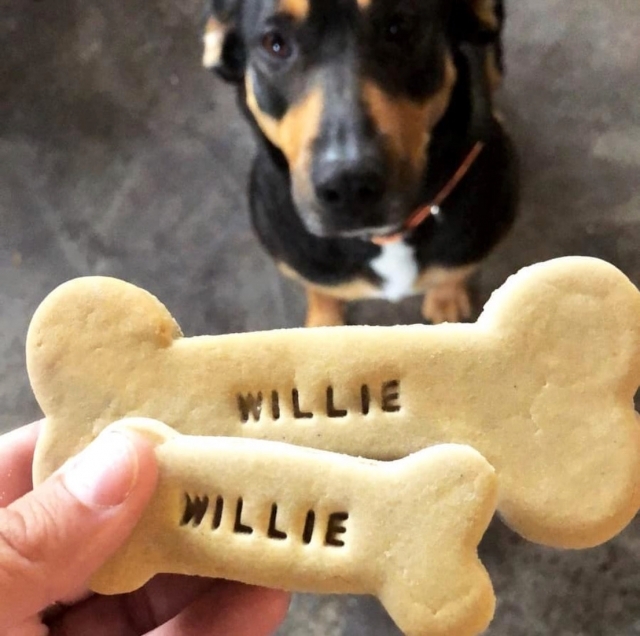 Put your pooch or business name on a dog bone. N.B. if you are after 10 or more, please contact us for a quote.